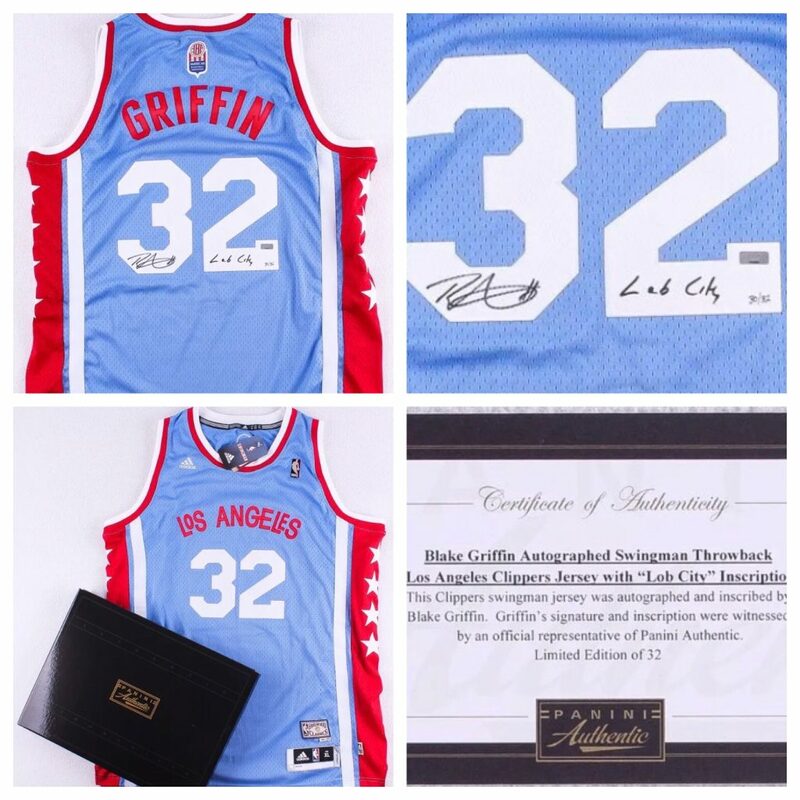 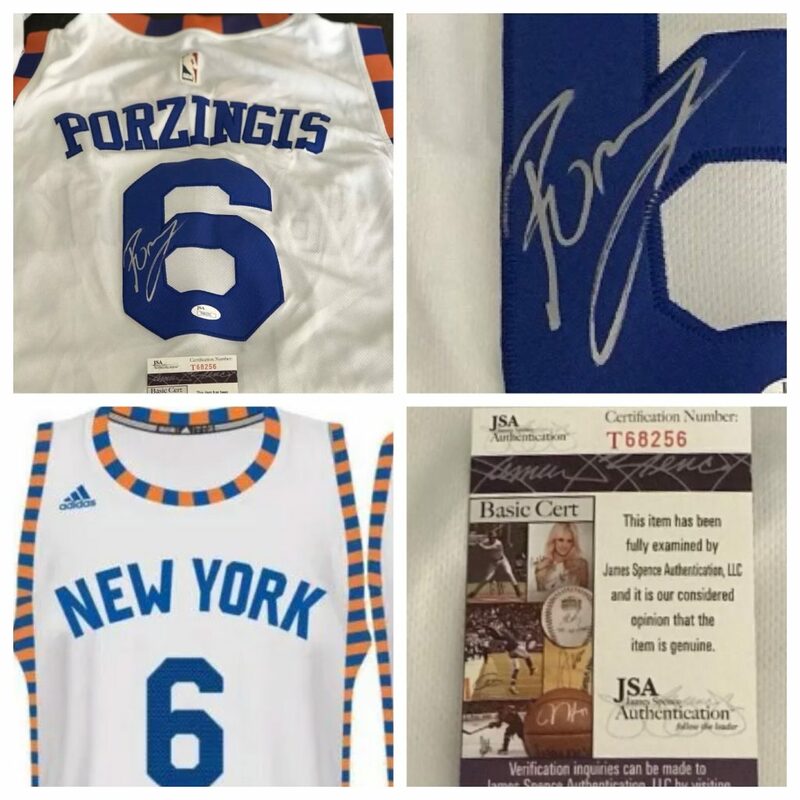 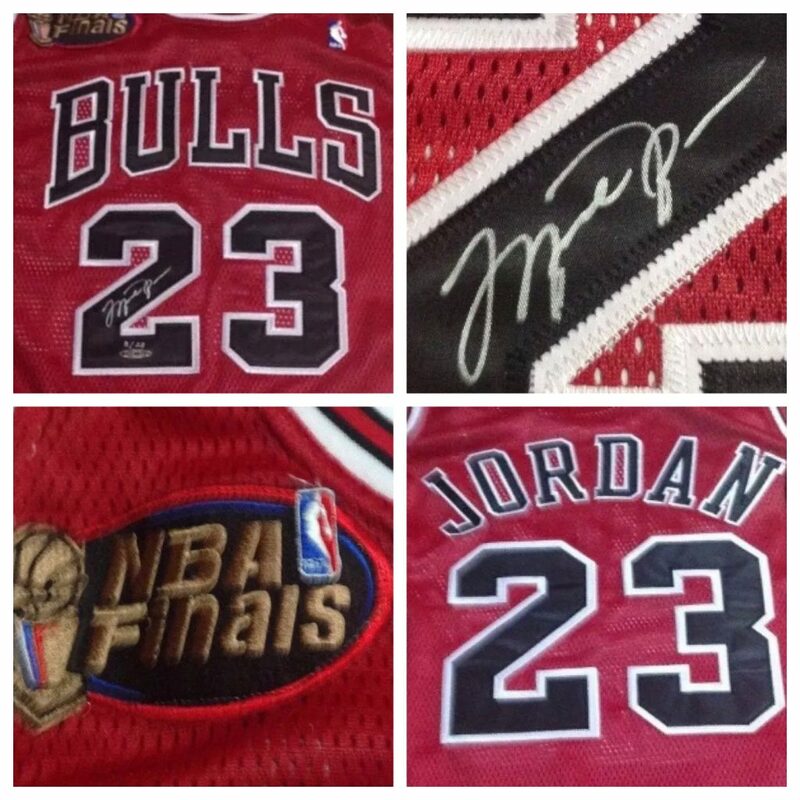 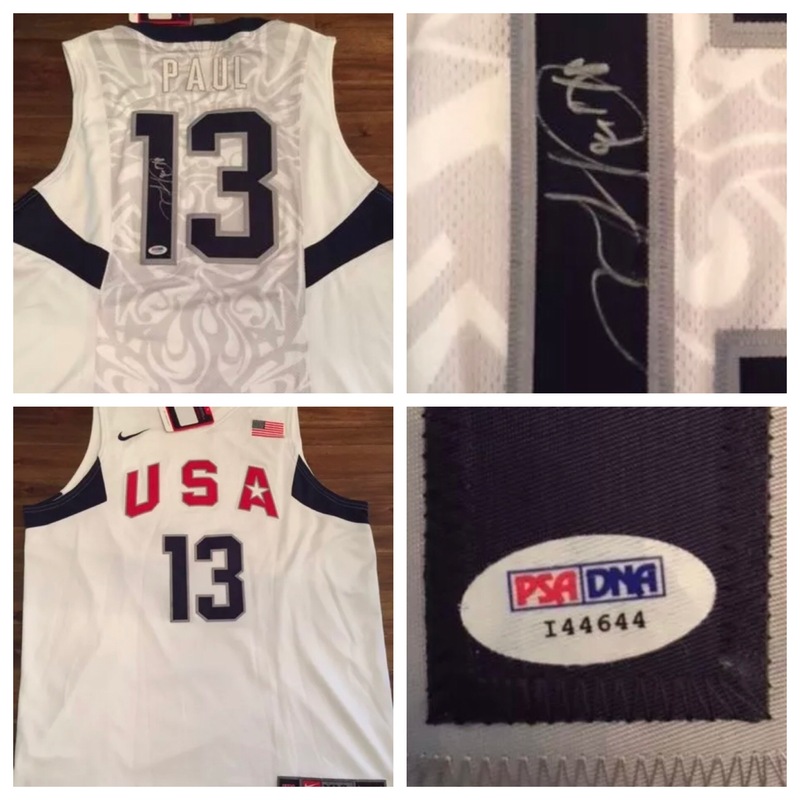 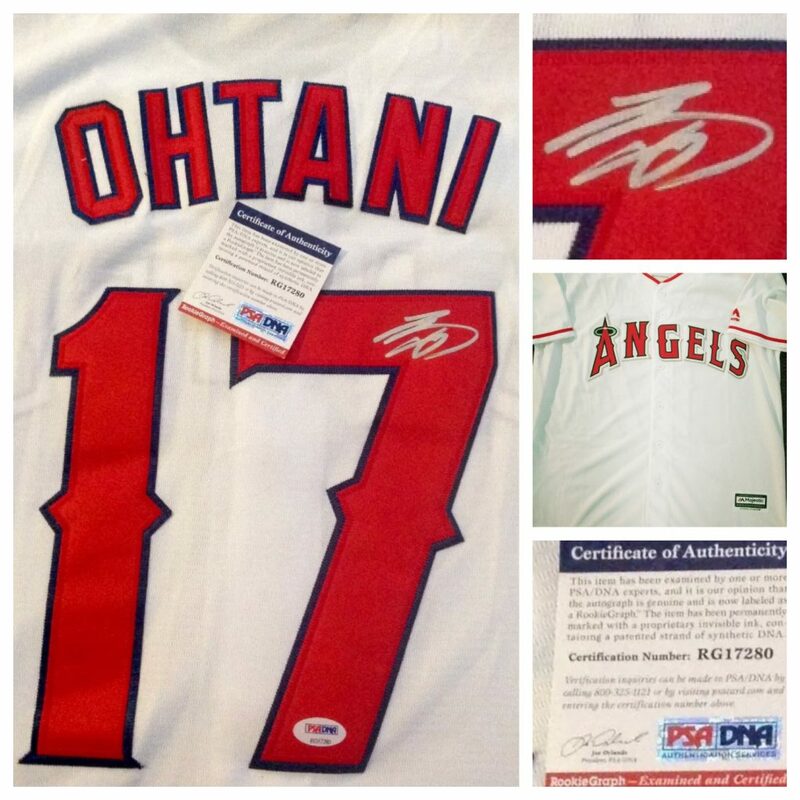 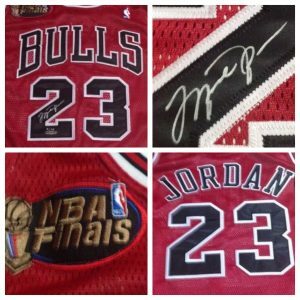 We offer a vast selection of Historical & Sports Memorabilia along with items for every type of sports enthusiast. 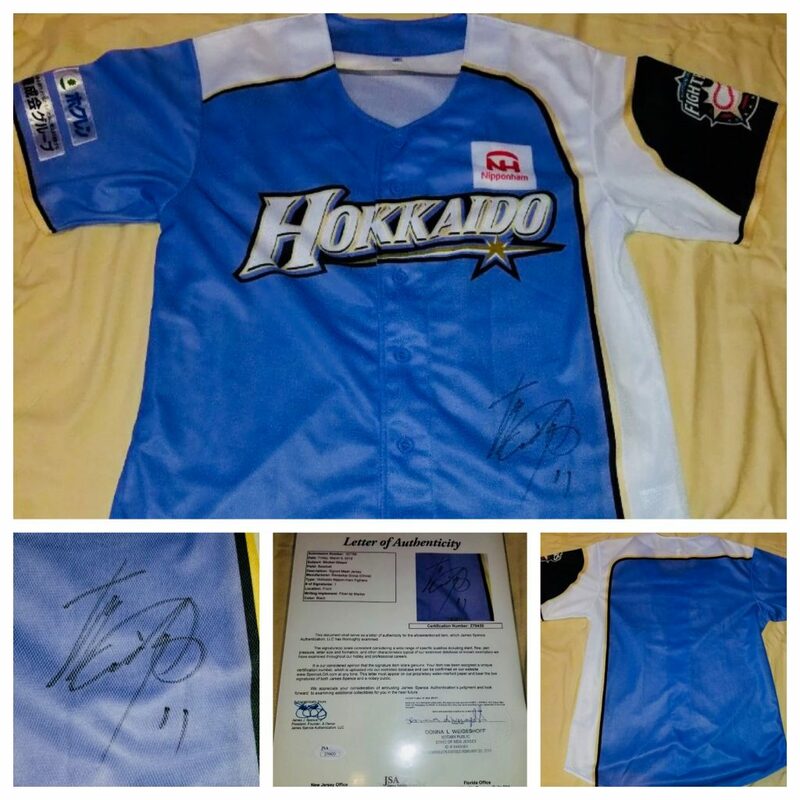 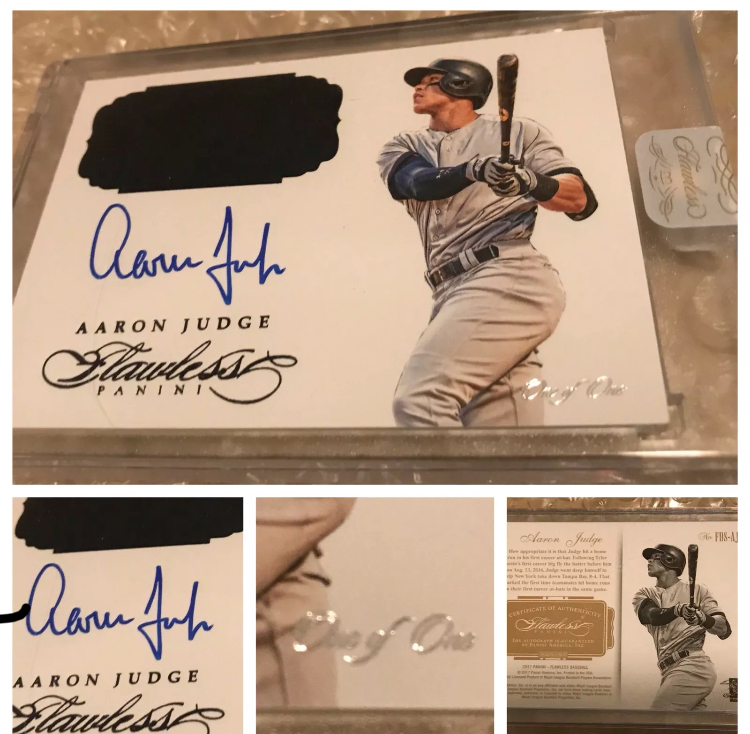 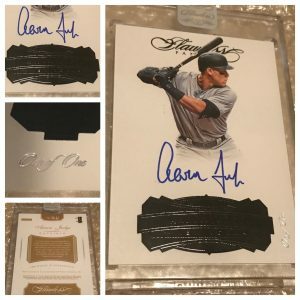 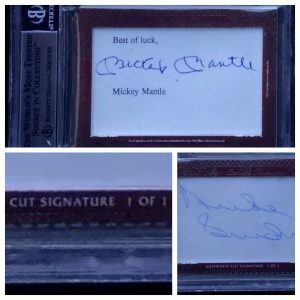 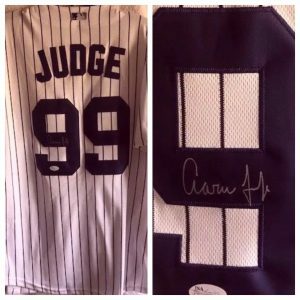 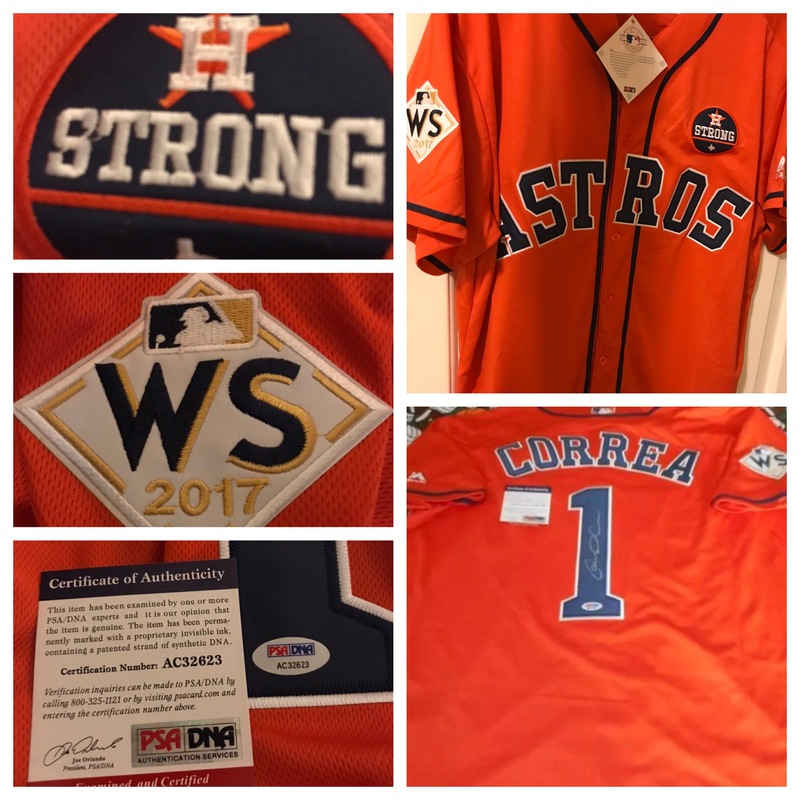 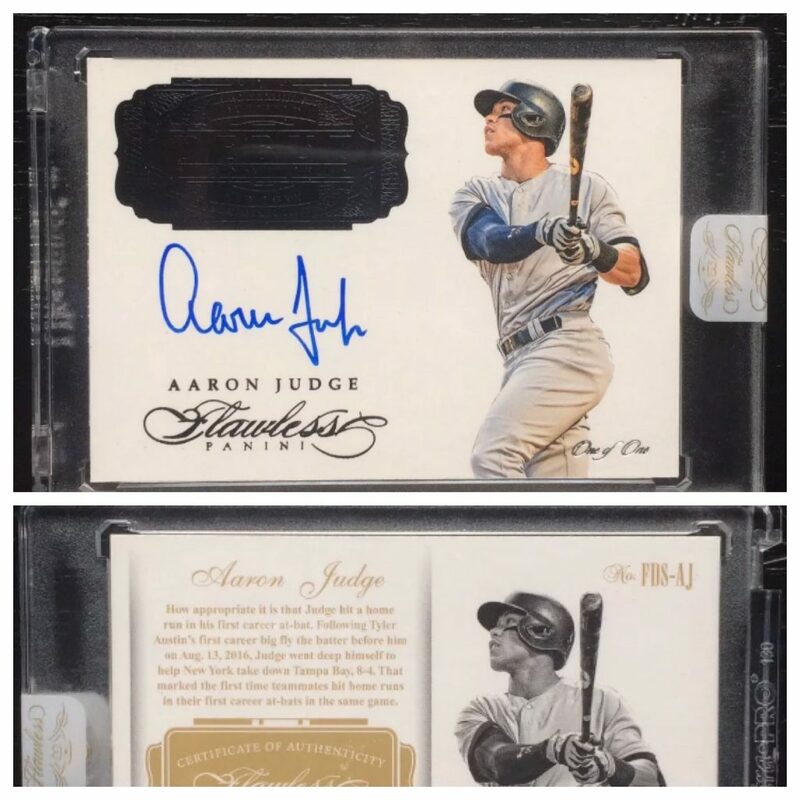 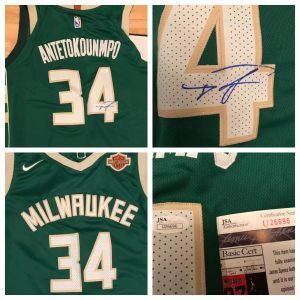 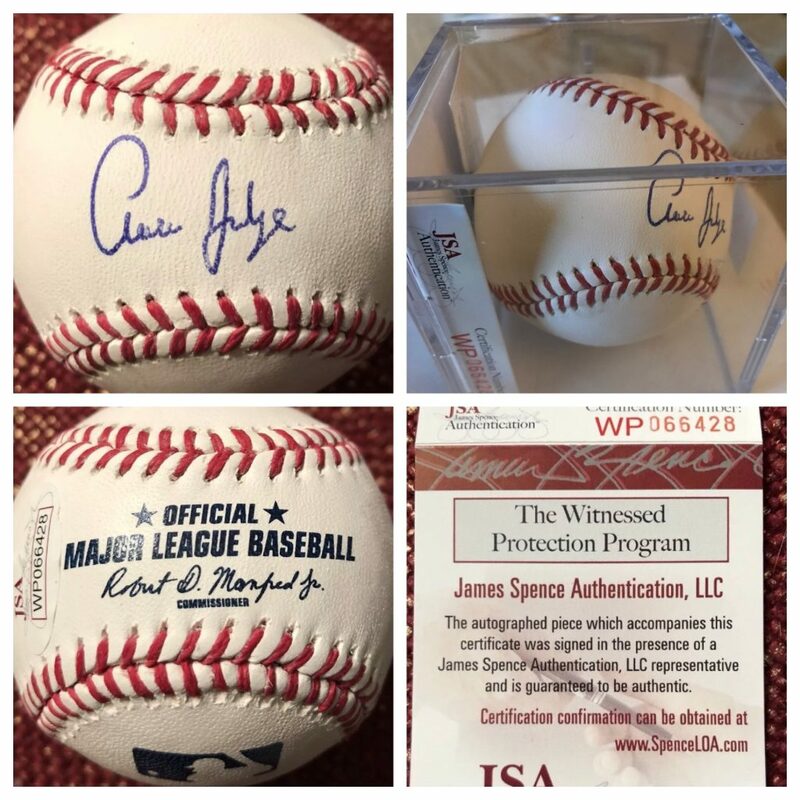 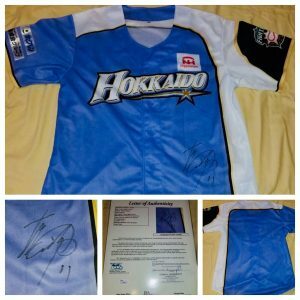 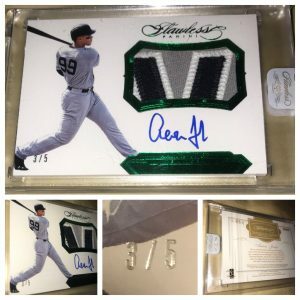 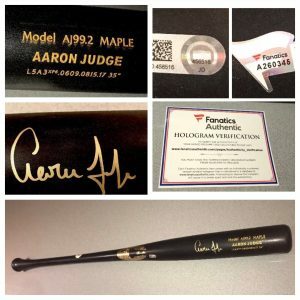 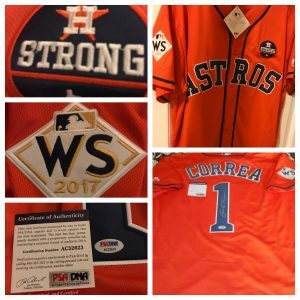 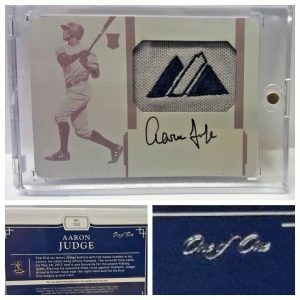 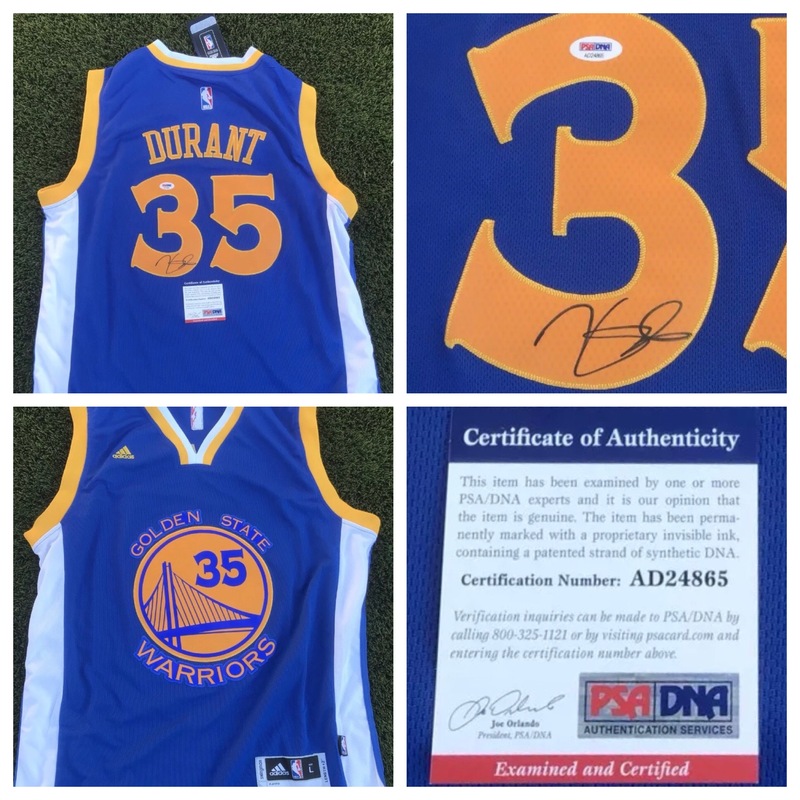 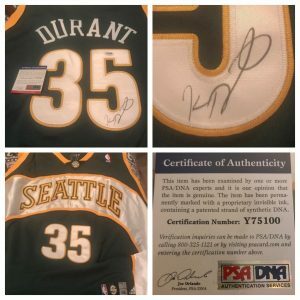 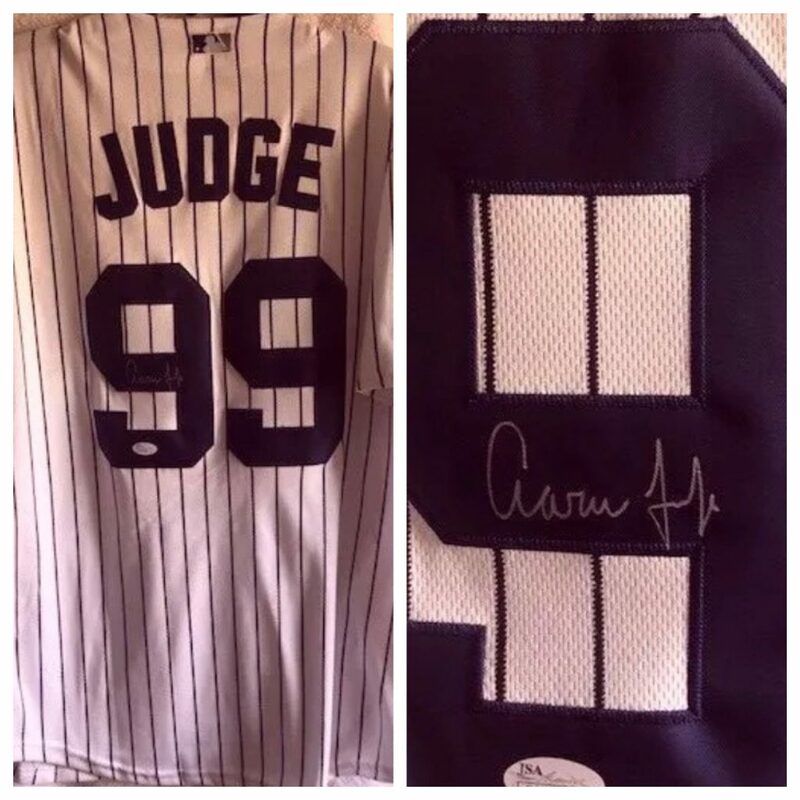 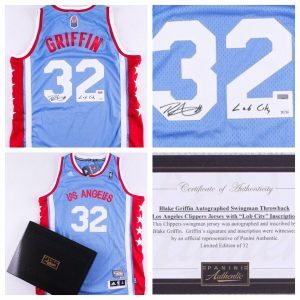 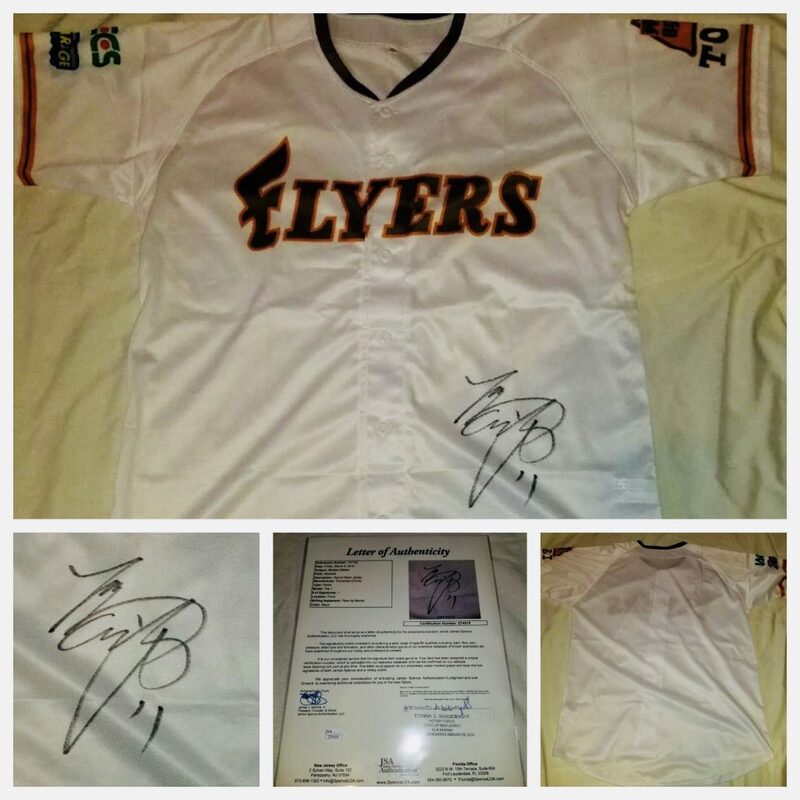 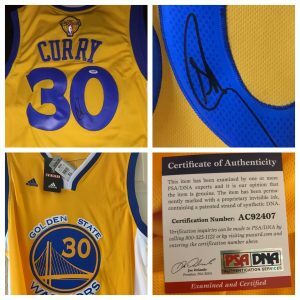 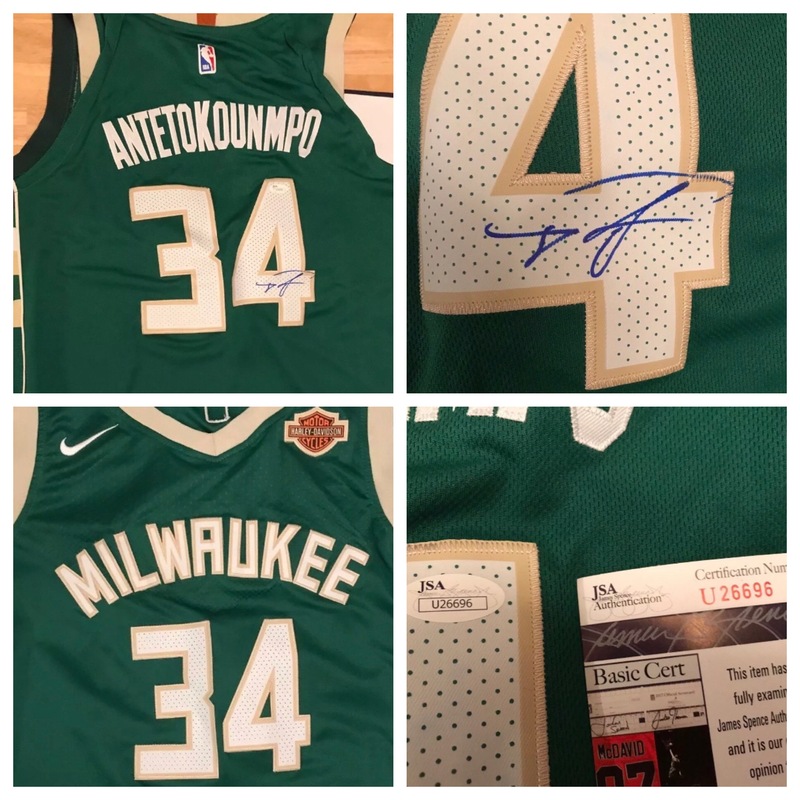 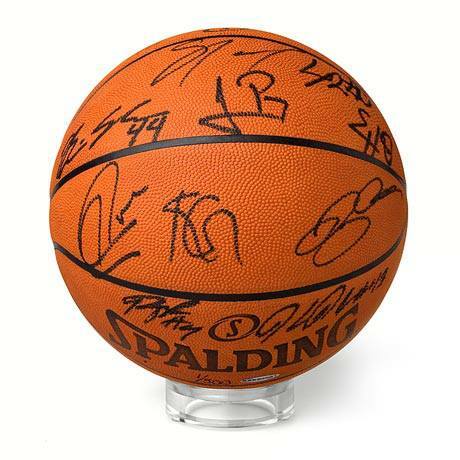 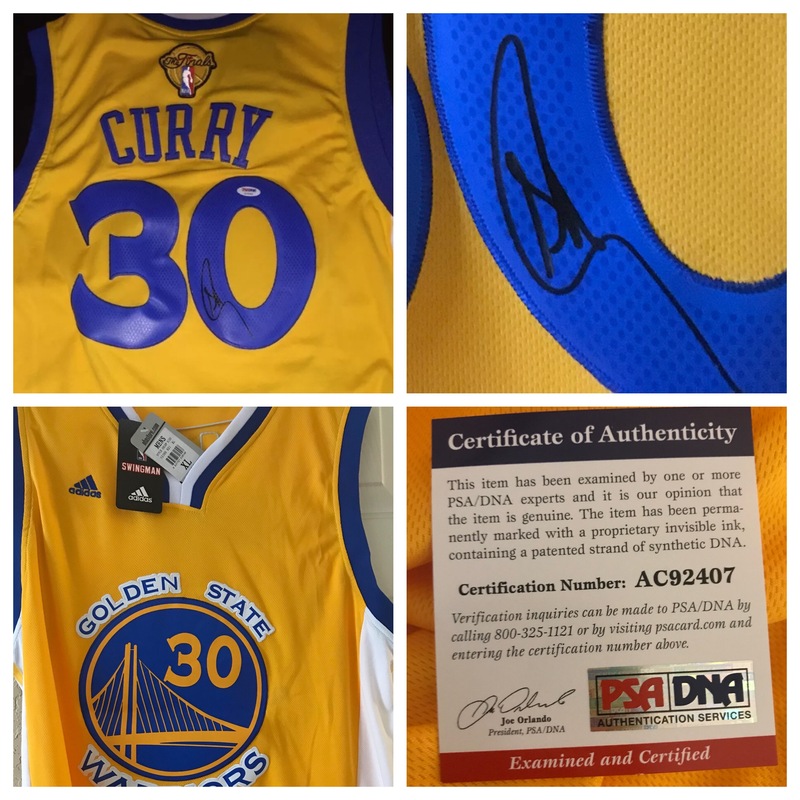 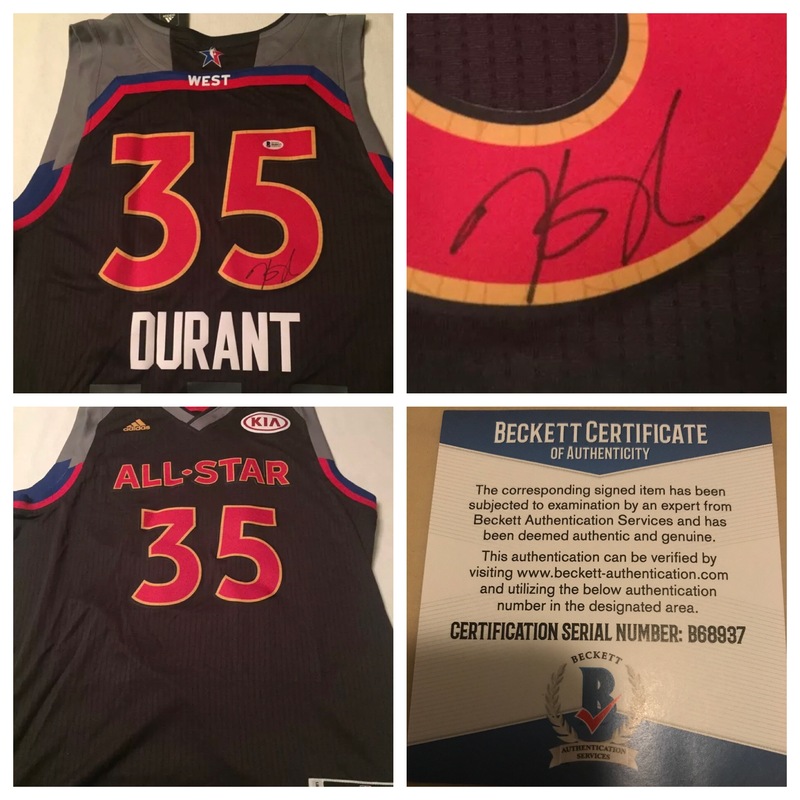 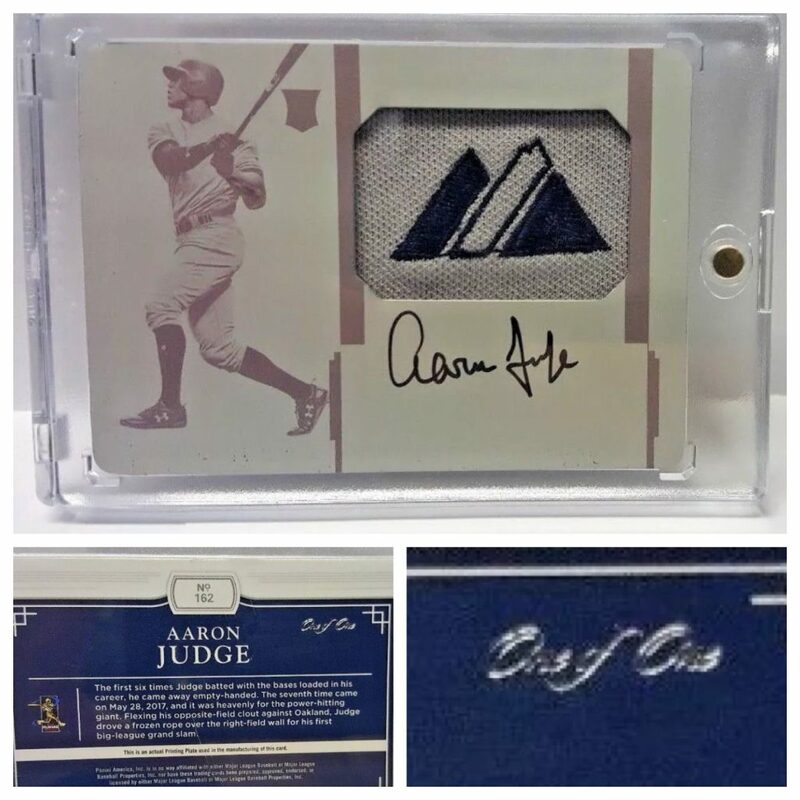 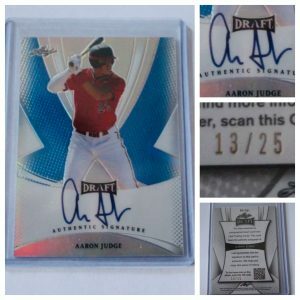 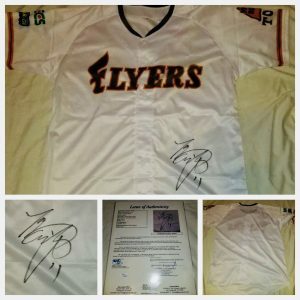 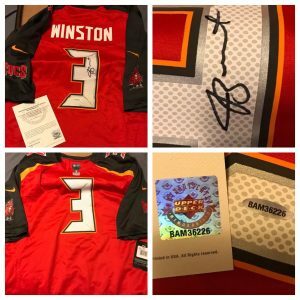 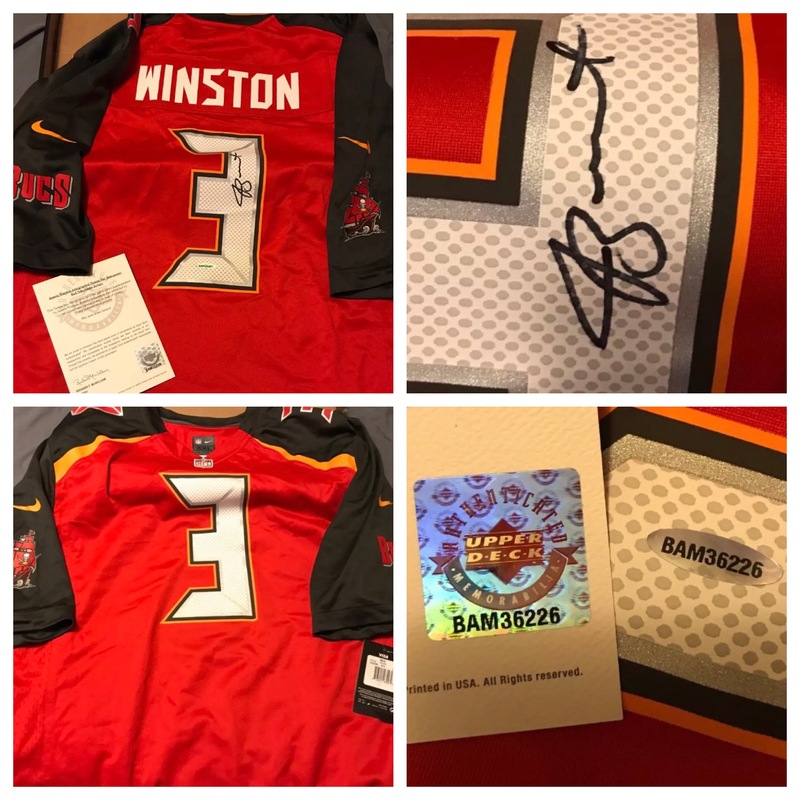 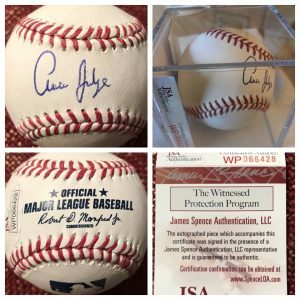 So whether you’re looking for baseball memorabilia, basketball memorabilia or are just a fan of the Pigskin and all that is related to it, we offer the best selection of football memorabilia too. 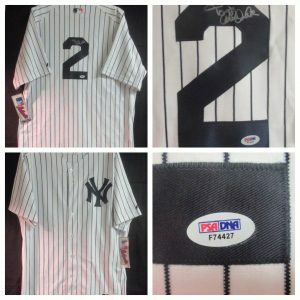 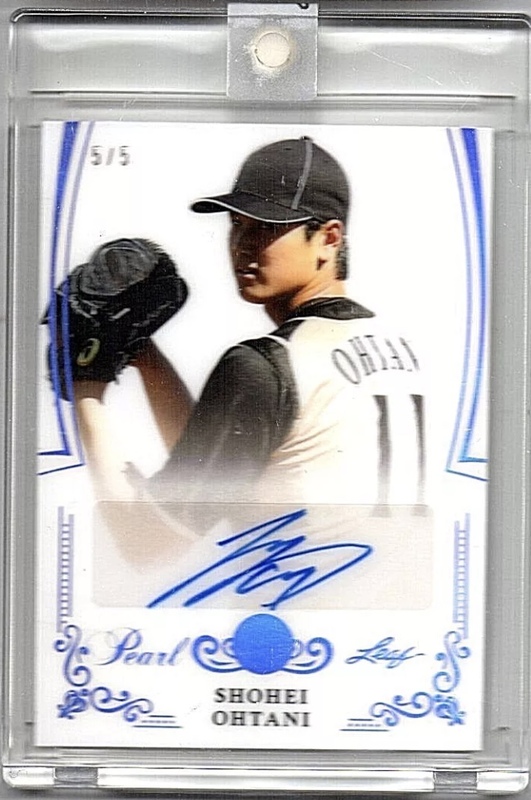 Palm Beach Collectibles is the perfect destination for all your Historical & Sports Memorabilia needs. 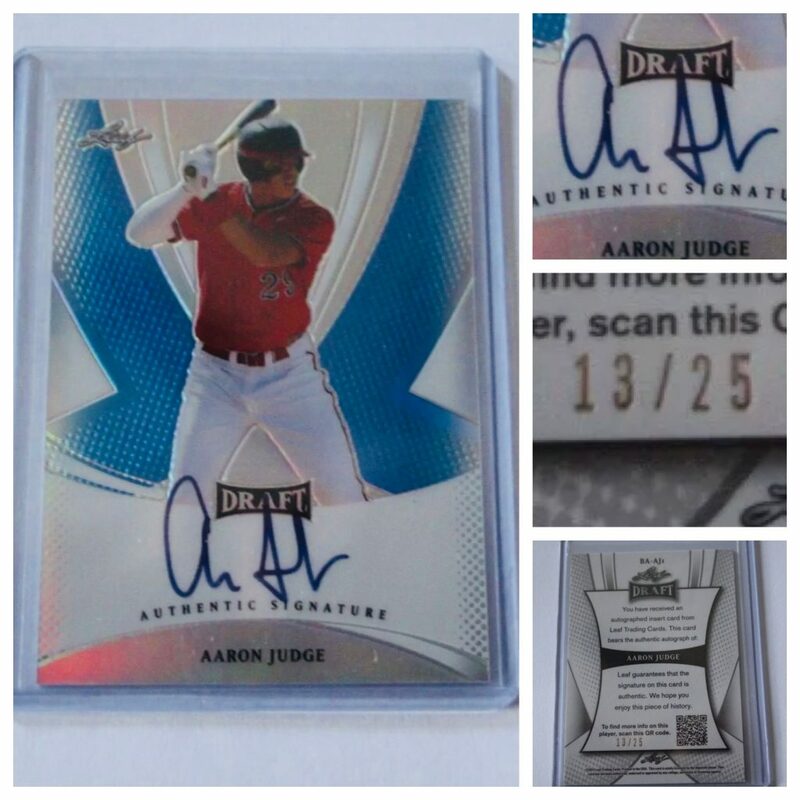 We also specialize in Auction Consignment(s) . 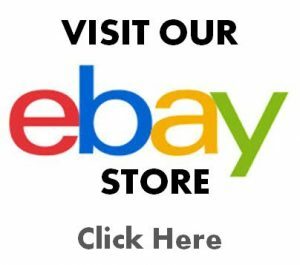 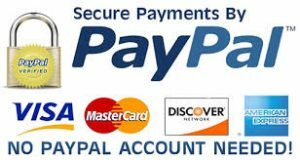 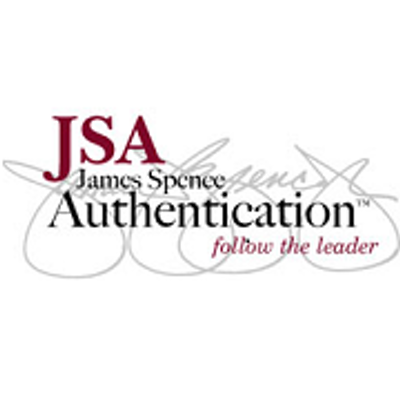 If you would like to purchase an item, sell an item, or just have a question, please feel free to visit our contact page and send us a message.